Purchase your dream two wheeler across all manufacturers and brand. With our speedy loan approval & simple documentation. on business opportunities in an expanding economy. Bazaari Finance currently offers various options for purchase of two-wheelers across all manufacturers and brand. 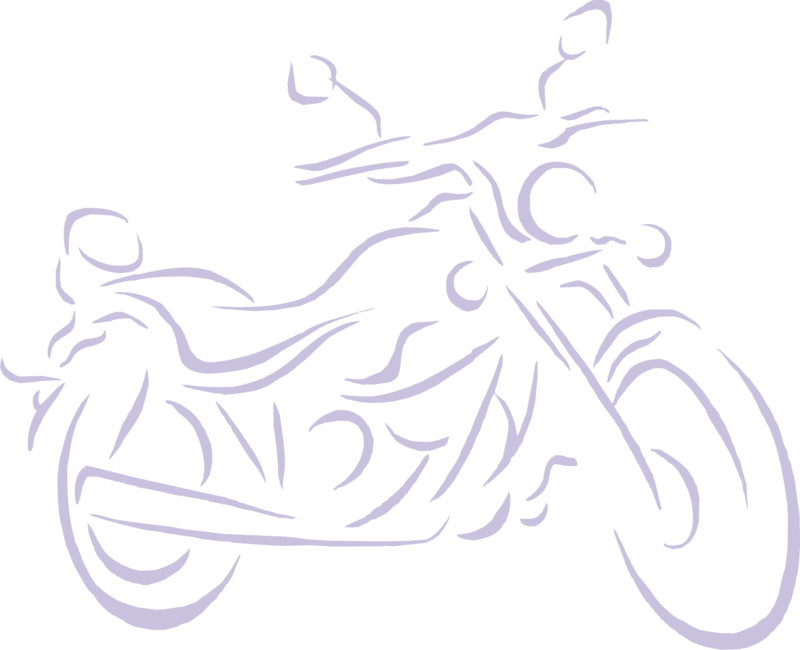 Now you can avail two-wheeler loan on simple terms and procedure. With our facility of speedy loan approval with simple documentation. With this aim Bazaari Finance helps micro and small enterprises to grow and capitalize on business opportunities in an expanding economy. The loan amt. can be utilized for diverse set of financial needs, like for expansion of business. Bazaari Finance rewards its existing borrowers with their Loyalty Finance product. If you are an existing customer of Bazaari Finance with a satisfactory repayment track record, we can offer you a convenient and easy loan facility through our loyalty program. Bazaari Finance, a retail financing organization engaged in financial services, is result of the professional entrepreneurship of its founder Rajendra Bazaari and his dedicated and experienced team. Bazaari Finance is registered with Reserve Bank of India as a Non Banking Finance Company. We offer a bouquet of secured products and services, in the space of Two-wheeler loans and small-enterprises loans for income generating activity, since 1995. We also offer Life & General insurance products as a service provider. Presently operating from branches spread across Urban, Semi-Urban and Rural areas in Rajasthan and Mumbai, our focus remains on the vast middle and lower income groups of the society, including both formal and informal sectors. Trust of over 30,000+ customers are with us. Trust - We have confidence in the good qualities of people and encourage the display of fairness, truth, honor and ability. Respect - We value every voice. We treat all people with respect and dignity. We build trustworthy relationships. Equality - We believe that all people have the same rights. We do not discriminate on the basis of caste, class or religion. Honesty - We promote honesty in everything we do. We are open and transparent. Service Excellence - We are passionate about supporting our clients, our communities and our people-their success is our success.